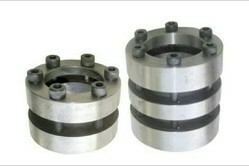 We offer Clamping Sleeve to our clients. Shreeji Clamping sleeves SW/ 5022-5023. Single Piece construction along with allen cap screws O.D. and I.D. max. runout is 0.01 precision True running. Torque 36 Nm to 3560 Nm. 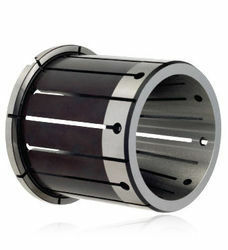 • Immediate removal of the vapor tube from the drive facilitates your work.